PITTSBURGH, PA – With the speed of changes in the retail landscape, consumer demand, and technology, Petrosoft recognized the need to deliver real-time operational insights to retailers so they can effectively compete within today’s retail ecosystem. 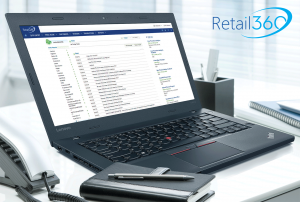 This retail back-office solution delivers these insights by streamlining retail operational workflows, data inputs, and data outputs through a secure cloud-based (SaaS) solution and integration with industry-leading retail systems. The solution leverages existing data while also providing the flexibility to enrich retail operations no matter how complex the business model or how geographically dispersed the company’s operations. Retail360 encourages retailers to make the most of their business with relevant information that impacts their top and bottom lines. 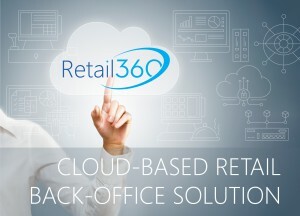 A live demo of Retail360 can be seen at NRF booth 4553. Petrosoft offers a platform as well as software, hardware, and services. The company’s integration options, technology, and services are designed to take advantage of advances in technology, leverage legacy systems, leverage industry partnerships, address the changes in consumer demand, and enable seamless connections within today’s retail ecosystem. The company’s technology is positioned to deliver a measurable return (ROI) to retailers since it is focused on where sales and profits are realized, within day-to-day operations. 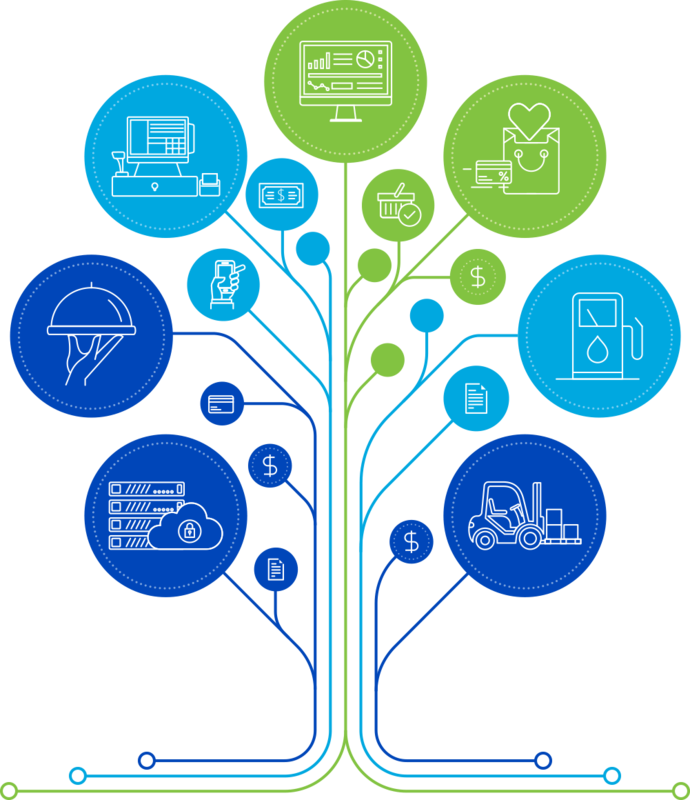 Discover the integration options, POS, foodservice, back-office, loss prevention analytics, fuel management, and partnership solutions from Petrosoftinc.com.